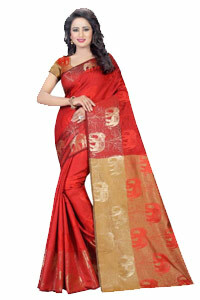 Buy best quality Saree Gifts for your dear ones birthday with Love N Wishes and get Free Home Delivery across India. Welcome to www.lovenwishes.com. 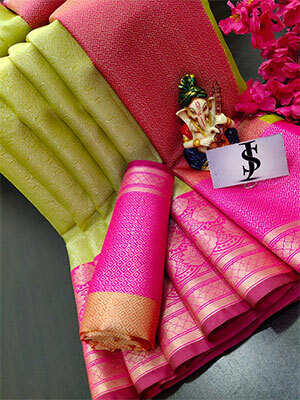 Thank you for visiting our portal to Send Birthday Gifts to India, Send Saree on Birthday, Saree to India, Send Birthday Gifts to India, Birthday Gifts to India, Fancy Sarees to India, Send Gifts to India, Send Saree to India, Saree to India, Gifts to India. 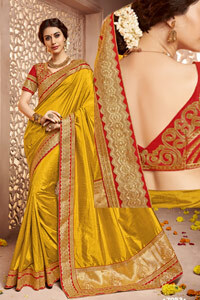 We at Lovenwishes help you in sending Saree Gifts to India. 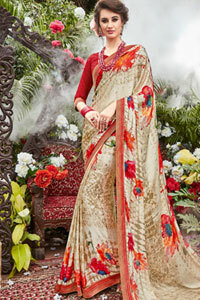 We deliver latest design sarees to cities all Over India. One can Send Gifts to India, Gifts to India. 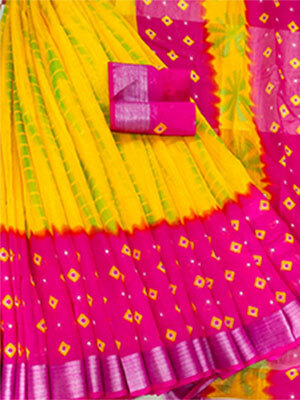 One can place an order to Send Apparels to India on the occasion of Birthday. 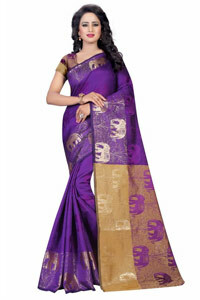 Be it Mother, Mother In Law, Aunt, Wife or other significant other, you can send Saree Gifts on her Birthday and give her a pleasant surprise. 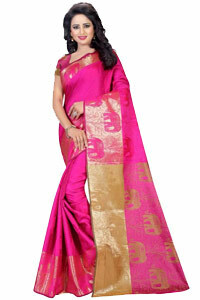 We deliver Variety of Sarees in various colors that can be gifted on the occasion of Birthday. We accept all the major credit cards, Debit Cards, On line bank transfer to major banks in India, Cheques and Demand Drafts to deliver Flowers to India, Cakes to India, Gifts to India, Online Birthday Gifts to India, Send Gifts to India, Gifts to India, Saree to India. 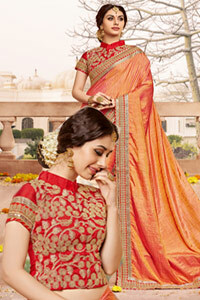 Your Order to Send Saree to India is delivered from our own shops and franchise network all over India. 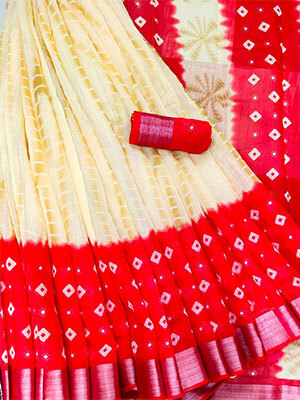 During Festival time, we deliver Diwali Gifts to India, Mothers Day Gifts to India, Fathers Day Gifts to India, Rakhi Gifts to India, Onam Gifts to India, Durga Puja Gifts to India, Bhai Dooj Gifts Teddy Bears to India, Christmas Santa Bears to India, New Year Gifts to India and Valentine Teddy Bears to India, Same Day Gifts Delivery in India. We try to prioritize the time given with the order but due to various circumstances some times, it is difficult to maintain the time specially during occasions like Valentines Day, Mothers Day and New Year.